Carlo Ancelotti’s 14-month reign at the helm of one of football’s superpowers, Bayern Munich, ended on Thursday. Ironically, it was Ancelotti’s former club Paris Saint-Germain who delivered the coup de grace by inflicting a 3-0 defeat in the UEFA Champions League. 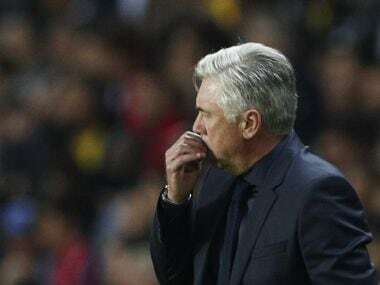 The defeat in Europe is not the only reason why Carlo Ancelotti probably finds himself sitting on his couch at the moment wondering where it all went wrong. The Bavarian giants are third in the Bundesliga standings, three points off the top of the table in a league they have come to consider their private domain. Not this year, though. 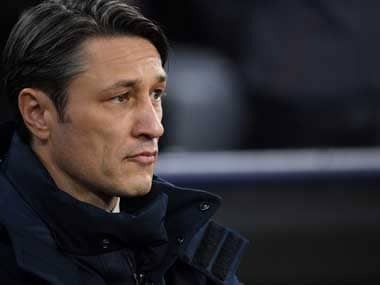 There has been a humbling 2-0 defeat against Hoffenheim and an upsetting 2-2 draw with Wolfsburg in a league which sometimes resembles a one-horse race. But were results the only reason the German club sacked their manager? After all, they are not known for knee-jerk sackings. So what else led to the club giving Ancelotti the boot? According to club legend Lothar Matthaus, the club were having squad discipline issues in recent times which were threatening to descend into ‘total chaos’. 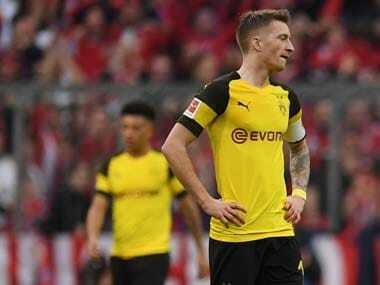 Recently, influential players like Robert Lewandowski and Thomas Mueller voiced their frustration at the way things were going at the club. Mueller went as far as to admit that he did not feel valued at the club. “I don't know exactly which qualities the coach wants to see. But mine seem not to be 100 percent in demand,” Mueller told ARD. While Mueller and Lewandowski both started the match against PSG, Franck Ribery and Arjen Robben — players who have helped define the success of the club in recent years — found themselves on the bench. According to a report in German weekly sports magazine Sport Bild, Ribery and Robben were less than happy at being benched and did little to hide their frustration during the pre-match warm-up. However, they stopped short of voicing their discontent when asked by journalists about the team selection. The match against PSG also served to highlight the disaster that was Bayern’s transfer window. While the Paris club have splurged on Neymar and Kylian Mbappe, Bayern forked out a club-record fee of €41.5 million for Corentin Tolisso, who has not caused a splash yet. Neymar and Mbappe, on the other hand, have hit the ground running as Bayern found out on Thursday. 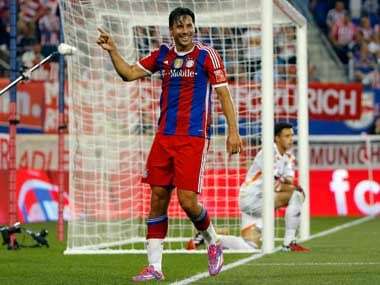 Among the other Bayern signings, James Rodriguez has shown glimpses of his quality. 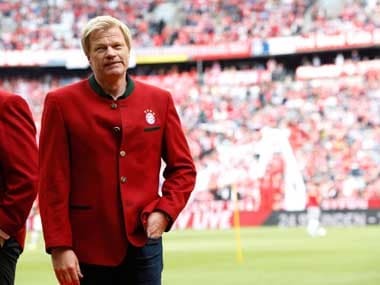 It seems now that the club will also need a quality manager to take Bayern out of its rut and spur them on the title in Bundesliga and, more importantly, the Champions League.